Providing you the best range of absolute black granite tiles, black tombstone and steel grey granite slabs with effective & timely delivery. 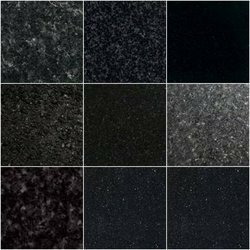 The Absolute Black Granite Tile we offer is made up of best grade material sourced from authentic vendors of the industry. 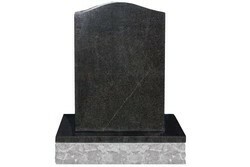 We have been engaged in offering a quality range of Black Tumble Stones. 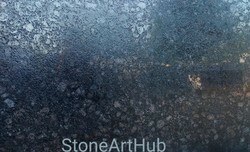 The offered range of black tumble stones is available in different colors, sizes, and designs.